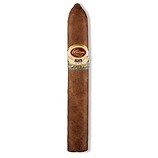 PorLarranagais a brand with a long history. 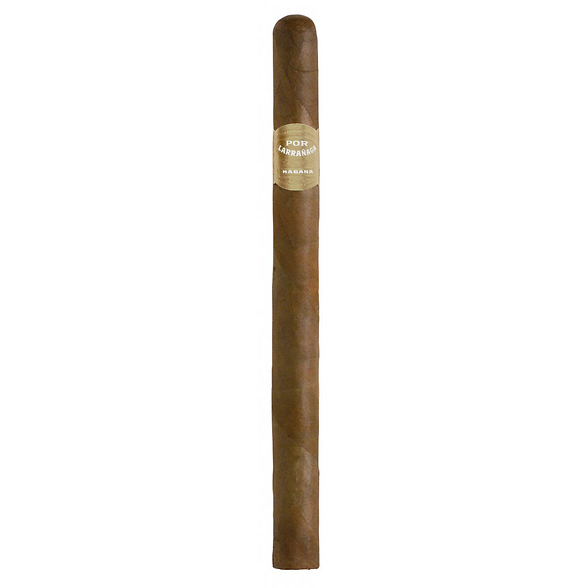 Founded in 1834, it enjoys a well-earned reputation for its consistency and good presentation. 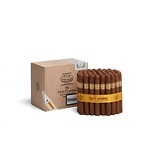 Por Larranaga cigars are handmade using tobacco grown in the Vuelta Abajo region. Presented in dressed boxes of 25, the Montecarlo measures 6Â¼â€œ x 33 ring gauge and is the latest addition to the UK Por Larranaga portfolio. 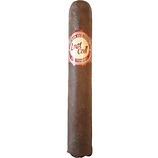 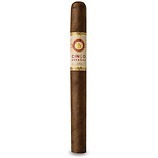 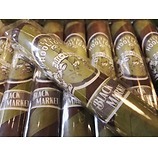 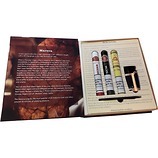 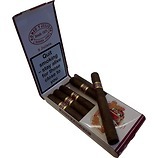 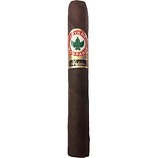 The cigars are TripaLarga(long filler) and carry the distinct aromas found in this light to medium brand.